Vitamin D is known as the "sunshine vitamin" because our body makes it when exposed to the sun's ultraviolet rays. While a deficiency of vitamin D has been historically linked to poor bone health, now vitamin D deficiency is believed to play a role in a number of other health conditions, including multiple sclerosis. Perhaps you have heard the research that low vitamin D levels may increase a person's risk of developing MS. This connection originated from a number of scientific studies that found that people who have limited sunlight exposure, like those who live in northern regions, are more prone to getting MS. In addition to vitamin D being linked to the development of MS, some experts believe that a person's Vitamin D level may also affect their MS disease activity once diagnosed, like how often they get relapses and how disabled they become. Supporting this theory is the fact that MS relapses tend to occur in the spring when vitamin D levels have reached their lowest (after stores have been depleted from the winter). Also to further support the role of vitamin D in MS, scientists have discovered that the vitamin D gene in our body is located near a gene linked to MS and other genes involved in our immune system. In addition, a recent study in animals found that vitamin D may play a role in myelin sheath repair. In this study, the vitamin D receptor was discovered to pair with a protein involved in regulating the cells that make myelin (these cells are called oligodendrocytes). The bottom line is that the study suggested vitamin D may trigger the restoration of myelin. Of course, more studies (including human) need to clarify this early finding. Regardless, it emphasizes the likely importance vitamin D plays in MS health. 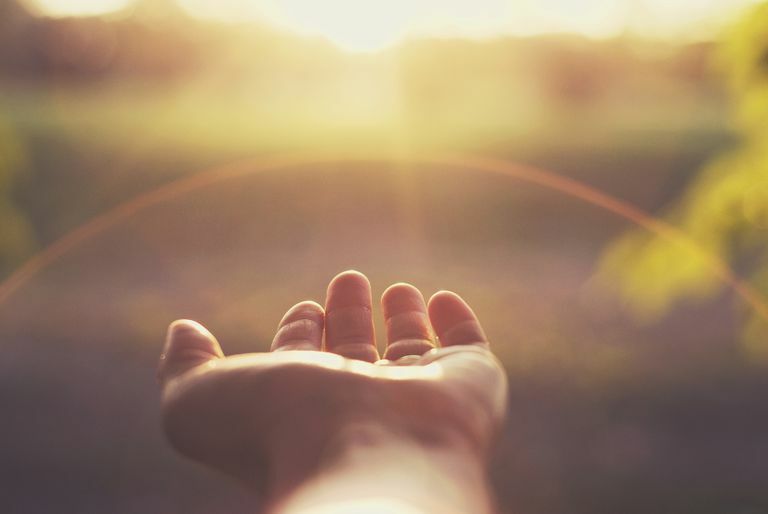 While the definitive role that vitamin D plays in MS is still unclear (especially the role it plays in MS disease progression), the good news is that scientists are continuing to investigate it further. Another rationale behind looking into vitamin D levels in people with MS is that, in addition to modulating a person's MS disease course, we know that vitamin D is important for a person's bone health, which may be compromised in multiple sclerosis. Osteoporosis, a condition characterized by bone weakening and loss, is common in people with MS, due to a number of factors like chronic corticosteroid use, sunlight (heat) avoidance, and decreased mobility. To prevent osteoporosis, patients are generally advised to increase the vitamin D and calcium in their diet or with supplements. Also, weight-bearing exercises, smoking cessation, and alcohol reduction are important for strengthening your bones. Should I Take Vitamin D if I Have MS? For the general population, the United States and Canadian Institute of Medicine consider a vitamin D level 50nmol/L or more to be sufficient. But, it is important to understand that a higher level is not necessarily better, as a vitamin D level higher than 125nmol/L may be harmful to a person. While research suggests that taking 4000 IU daily of vitamin D or less is not likely to cause any toxic effects, it is important to not take a vitamin D supplement or consume food sources that are very high in vitamin D (for example, cod liver oil) without first discussing with your doctor. Remember too, there is no specific guideline stating that people with MS should take vitamin D and if so, how much. That being said, many doctors see its potential benefit. Also, the fact that its well-tolerated and appears quite safe unless taken in very high doses is also appealing. Do not be surprised if your doctor suggests checking your vitamin D level—and if he or she hasn't yet, consider bringing it up at your next appointment. Alharbi FM. Update in vitamin D and multiple sclerosis. Neurosciences (Riyadh). 2015 Oct;20(4):329-35. Bowling AC. National MS Society. (2009). Vitamin D and MS: Implications for Clinical Practice. de la Fuente AG et al. Vitamin D receptor-retinoid X receptor heterodimer signaling regulates oligodendrocyte progenitor cell differentiation. J Cell Biol. 2015 Dec 7;211(5):975-85. Can MS Be Diagnosed After One Attack?